When I first started reading about Hubert Wilkins, I had absolutely no idea who he was. But after just a short while, I soon began to wonder why on earth he hasn’t gone down in the annals of history as one of the greatest explorers of all time. 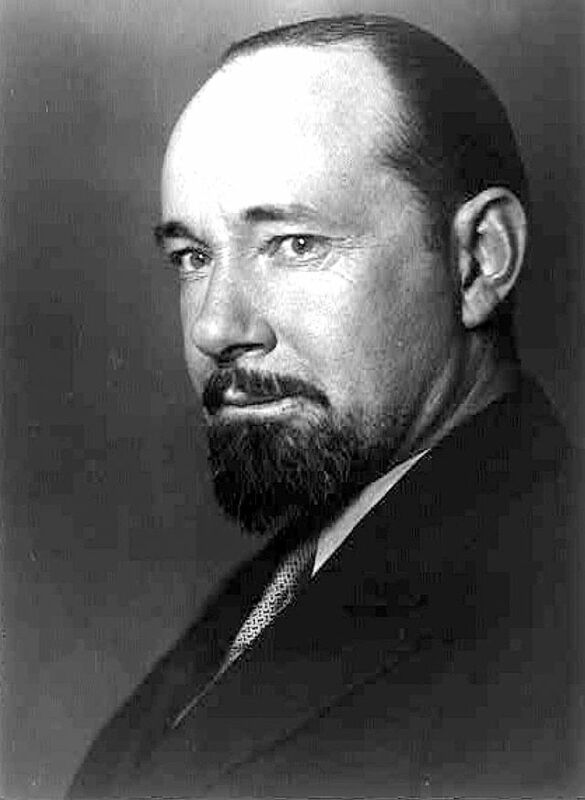 George Hubert Wilkins was born on Hallowe’en, 31st October 1888, on a sheep farm on the edge of the Australian outback. He grew up amid the distress caused by repeated seasons of drought and failed crops, and he vowed that, if he did one thing with his life, he would find a way of predicting weather patterns so that farmers could avoid the worst effects of famine. After the war had ended, the stakes were raised still further. As a newsreel reporter, Wilkins was offered a three-month assignment in Russia, where he was instructed to film the relief efforts being organised by the Society of Friends. He was walking into a powder keg: the Tsar and his family had just been assassinated, and the whole country was in a state of volatile upheaval. Bolshevik secret police stalked the streets, and people were dying in their millions from hunger and disease. Did Wilkins take any notice? No. About half an hour later, Wilkins was waking up on someone’s back porch, with a large and painful lump on his head and the sound of angry voices in the background. Raising himself up, he focused dizzily on his surroundings, which were not pleasant. Dismembered arms and legs were everywhere. Too venturesome? Just a tiny bit. But the horror turned quickly to pathos. Wilkins bravely confronted his captors and showed them the food that he had brought. They fell to their knees, weeping with relief. He was allowed to go free, on the condition that he sent them some more. That must be several lives used up already… and Wilkins hadn’t even set out on his true calling, which was Arctic exploration. On 15th April 1928, Wilkins and the American aviator Carl Ben Eielson took off in a Lockheed Vega monoplane from Barrow, Alaska. The next day, after nearly 21 hours of flying time, they arrived in Spitsbergen, having crossed 2,200 miles of unknown seas. In the same year, Wilkins made the first flight in the Antarctic, mapping undiscovered land from his aircraft. Wilkins’ family claimed that he had the gift of foresight, and one of his forebears certainly did. In 1648 John Wilkins, Bishop of Chester and co-founder of the Royal Society, predicted the invention of submarines and described their advantages in great detail. Did he know what one of his descendants would attempt to do? In 1931, Hubert Wilkins became the first man to attempt to sail a submarine underneath the Arctic ice, travelling via the North Pole. His vision was without question, but sadly the mission seemed ill-fated from the start, and by the time the vessel, named ‘Nautilus’, arrived in the Arctic, it had been badly damaged and was unable to make more than a short dive below the surface. Wilkins always maintained that it had been sabotaged. Whatever the cause, it was a daring attempt, and it paved the way for others to follow. What else did Wilkins do? He circumnavigated the globe on board the German airship, Graf Zeppelin; he crossed the Atlantic four times by air; he spent two years recording endangered wildlife in the Australian outback; and he was a member of Shackleton’s crew on his last voyage to the Antarctic. When Shackleton died, it was Wilkins who filmed the men building his memorial cairn in South Georgia. Wilkins also had the inexplicable ability to receive radio signals in his head. 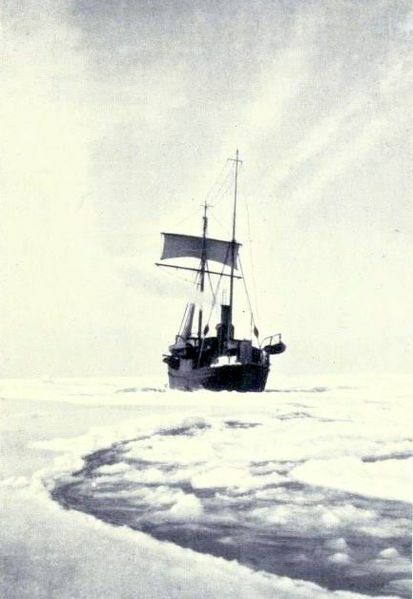 It was his companions on board Shackleton’s ship, the Quest, who first reported this phenomenon. 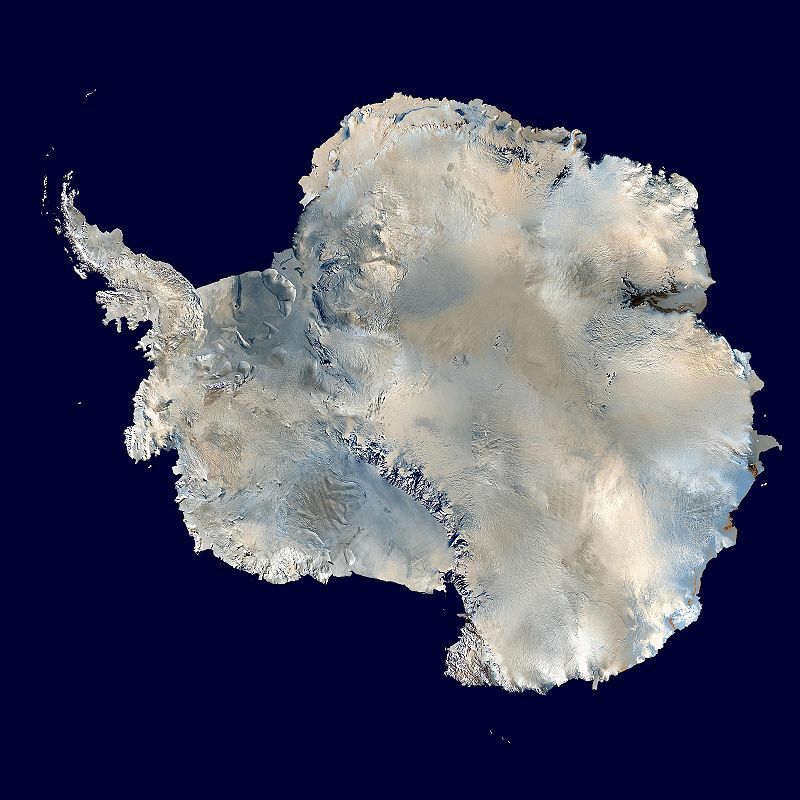 Even more importantly, Wilkins noticed signs that the Antarctic ice was receding long before the world had grasped the concept of climate change. 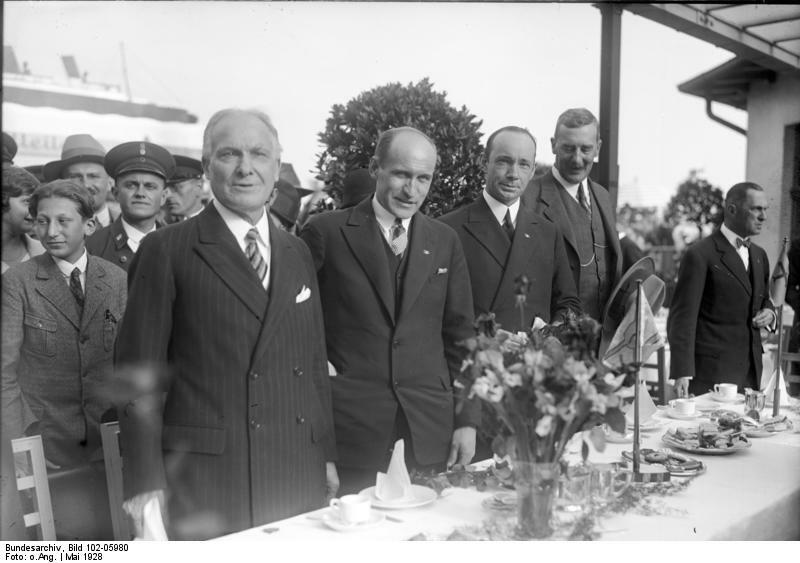 He believed that the Poles held the key to understanding global weather patterns, and he dreamed of establishing weather stations in the Antarctic to monitor the changes. Decades later, the world woke up to the truth that Wilkins already knew. 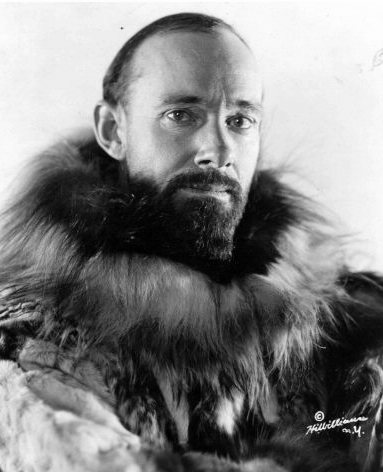 In 1931 Sir Hubert Wilkins was awarded the Livingstone Medal by the Royal Scottish Geographical Society. Previous article	← How many explorers? What a remarkable man. I was particularly interested in the flights he took in 1928 because I’m reading about Charles Lindbergh at the moment, who found his flying fame in the previous year, 1927. It was an exciting time to be around, I think, with all sorts of new records being broken and heroes being made. Impressive that he made those observations about polar ice caps and I’ve never heard of anyone being able to receive radio signals in their head before, what a surprising talent. Thanks for a great article, Jo. Thank you, Lorna. It’s often said that the time of great explorers has passed because all the ‘firsts’ have been achieved – but Wilkins lived through that era and although he contributed so much, he deliberately stayed out of the limelight. He really was a visionary. A fascinating man. I’d like to know more about the poetry if possible. I’m loving your article my mother told me about it. I’m also interested in your other work I was a ghost tour guide at the old Adelaide Goal so hauntings interest me. Dear Andrew, Thank you very much for your kind words. The poem that I had in mind is published in ‘The Last Explorer’ by Simon Nasht, in the last chapter, and begins “Not twice may any stand by the same stream…” – it’s beautiful. I hesitated about publishing it here because I am unsure about copyright. That is something you may be able to advise me about! I would love to be able to put it on my blog. That’s a great article, Roderick! Thank you for sharing it. Always a pleasure to read about Wilkins! What an amazing man he was.